addition of Danny Davis (IL-7). HR 676 now has 42 co-sponsors. 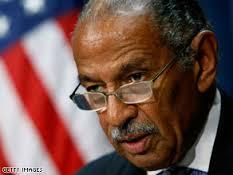 In the current Congress, HR 676 has 42 co-sponsors in addition to Conyers.